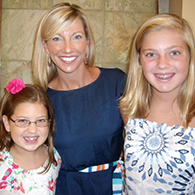 Since 2001, Dr. Ritter and her team have been providing the families of Cary, Preston, and surrounding areas with quality orthodontics in a warm and friendly atmosphere. 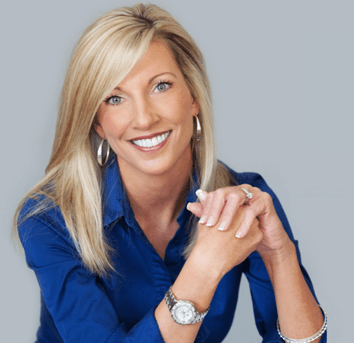 Dr. Kelly W. Ritter focuses on getting to know each patient, and providing personalized treatments that meet their dental needs and their lifestyle. Our practice utilizes the latest orthodontic treatments, including contemporary braces for children, teens, and adults. Dr. Ritter is a certified Invisalign® provider, and we are proud to offer these clear orthodontic aligners as an alternative to braces when applicable. Our patients always see Dr. Ritter at every visit, and our staff will greet you by name and really get to know your child and family. We are dedicated to providing exceptional care, and will make sure you and your family receive the best treatments, and the beautiful smiles you deserve. Dr. Kelly Ritter Orthodontics is not just an orthodontic office, but also a part of your community. We have a strong reputation for being open and communicative, and we always strive to make a positive difference in the lives of our patients. Our doctor and staff are very experienced, and are great at making patients feel comfortable and happy here! Contact our South Cary or Preston orthodontic office to schedule your complimentary consultation. 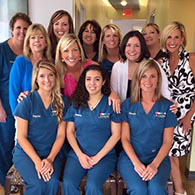 Come in and meet the team, take a tour, and talk to us about your expectations for orthodontic treatment. 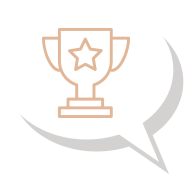 After a simple oral exam, we will sit with you to talk about your orthodontic needs and which treatment is best for you. Call us today!